Mississippi became the second state to secede from the United States. 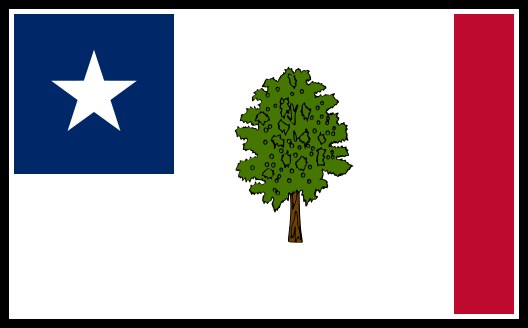 It convened its secession convention in Jackson on January 7, 1861 and, with a vote of 84 to 15, voted to secede just two days later. Christmas Eve, 1860) a constitutional amendment that would have nationalized slavery. 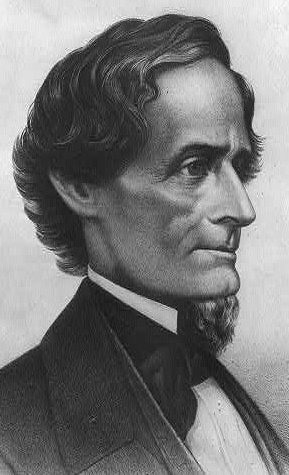 Davis proposed that slavery should be protected as all other kinds of property were protected under the provisions of the Fifth Amendment. Had it been ratified, Davis’s amendment would have removed the protection of slavery from state control and placed it firmly under federal control. Just how much more courage, thought, and wisdom would be required to re-build the country following Appomattox, no one among the assembled delegates could possibly imagine.